As promised, here are a few more photos from my stack. These are all window related. 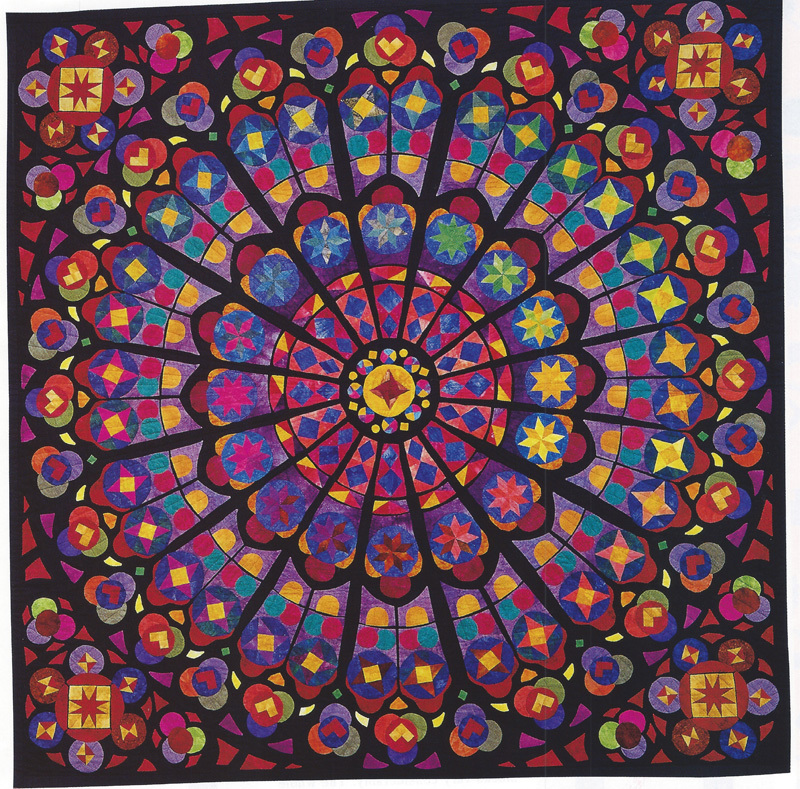 It always amazed me that these quilters could make it look like you were looking at (or through) a real window. 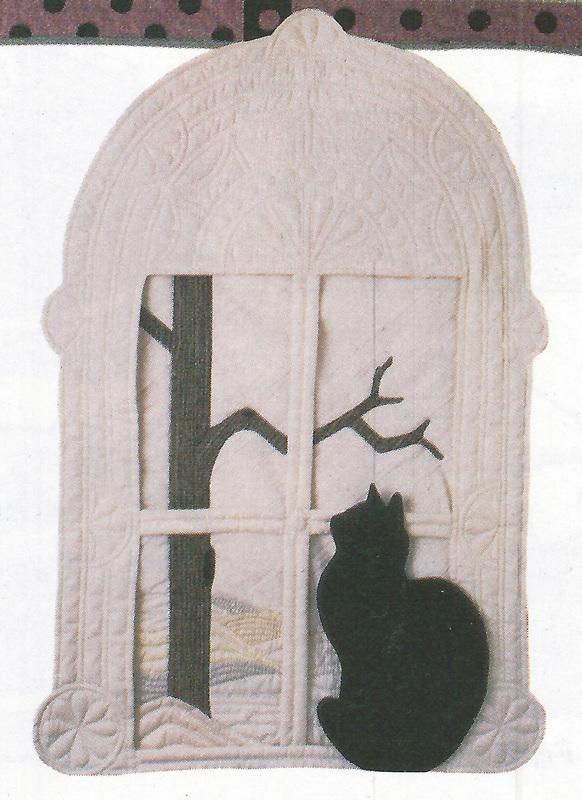 The last photo sets are of a two part quilted wall hanging that was made so that the cat and window could be placed on top of different scenery, as seen through the “window” throughout the year. This artist did four scenes, one for each season. Tomorrow, I will post the completion of the New Look Top. Enjoy! Oh my! I love them all, but the cats are just awesome! I knew you would like those!! You don’t know me, but a friend on Ravelry told me to check out your quilts here. Those are amazing!!! 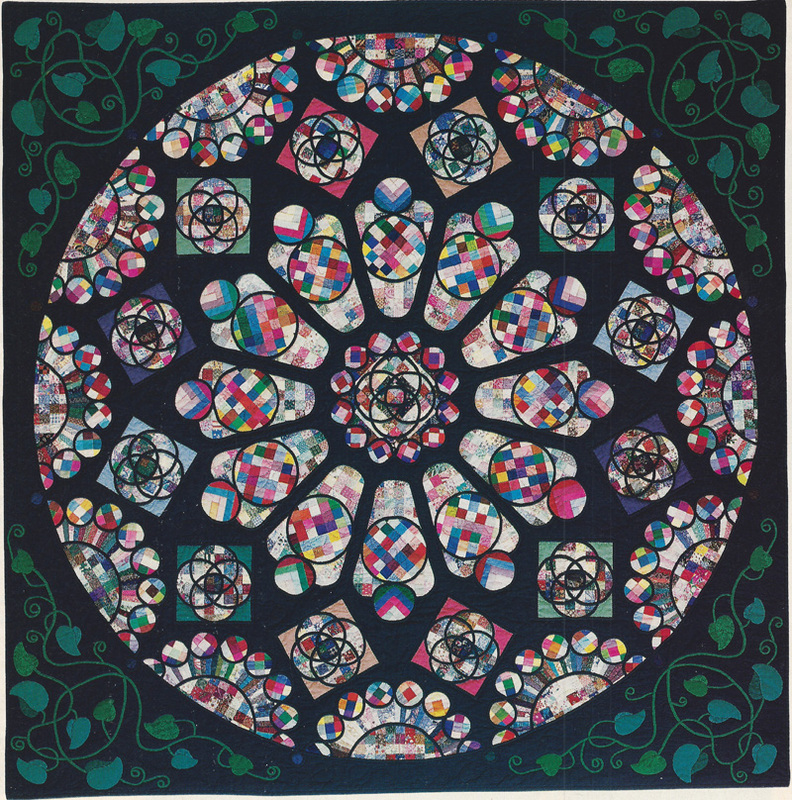 I am also a seamstress and I love picture quilts (have had a dozen ideas floating in mind for years with no time to do them). Keep stitching!